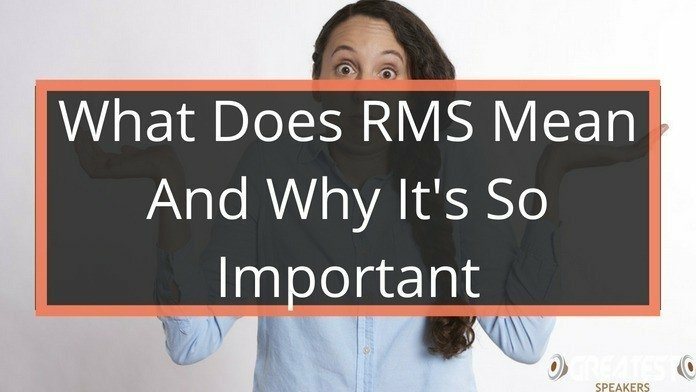 Regardless of how strange it might sound to you, the time some people spend in their cars every day is more than the time they spend in their homes. 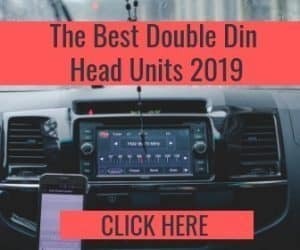 However, there is always a tendency that people in such situations will get too used to the subwoofers in their cars that they literally feel as though the sound is produced by their home subwoofers is terrible when at home. If you’re in a situation that is similar to the one just described above, there is actually no cause for alarm. For the daring do-it-yourselfer, it’s completely possible to utilize the audio subwoofer of your car in your house. 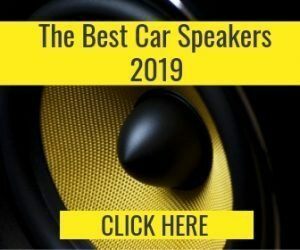 The most vital thing you need to be cautious of is electrical requirements as the car subwoofer is engineered to operate on a significantly lower current than what your home appliances operate on. With that in mind, take a look at the handy guide below to learn how to do it yourself. As mentioned earlier, your primary cause of concern with this DIY project is frying your woofer by running it on 110 volts, when it is designed to only run on the 12 volts generated by the battery of your car. Thus, the first thing you must do when trying to convert your car’s subwoofer for home use is buying a power inverter that will enable you to control the power. You need a power inverter that is capable of converting 12 volts, with 2 plugs: one plug for the woofer and the other for the wall outlet. Although, you need to keep in mind that despite the fact that your first step is buying a power inverter, the last step will be plugging it. The next thing you need to do is taking a twelve- or sixteen-gauge speaker wire (this depends on the model of your subwoofer, so check the specifications of the manufacturer if you are unsure of which exact one to utilize). Connect your subwoofer and amplifier to the wires. The wires can be connected to the brackets beneath the terminals on the appliances. Keep in mind that the red wires must be twisted with red wires and the dark wires must be twisted with dark wires. Although, you may need to first strip the wires. The next thing you have to do is connecting the wires to the input terminals of your car’s audio subwoofer, before connecting to the output terminals of your home amplifier. For this situation, you will have to pair red with red and white with white. You now finally have to connect the remaining speakers in the home system. If you want to have a really powerful surround sound experience, two speakers are needed on the left, two speakers are needed on the right and one needed in the center. As mentioned, while describing the first step, the last step involved is actually plugging the subwoofer into the power inverter and then connecting the inverter to the outlet on the wall. Afterward, play a couple of songs and get ready to have your neighbors banging on your door, either to join the party or complain about the loud music coming from your apartment. 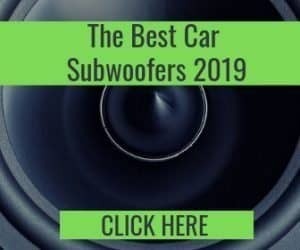 While the idea of using your car subwoofer in your house is a really good prospect that a lot of people would pounce on speedily without thinking twice, it also comes with a couple of disadvantages that you must be aware of if you are looking to embark on this DIY project. 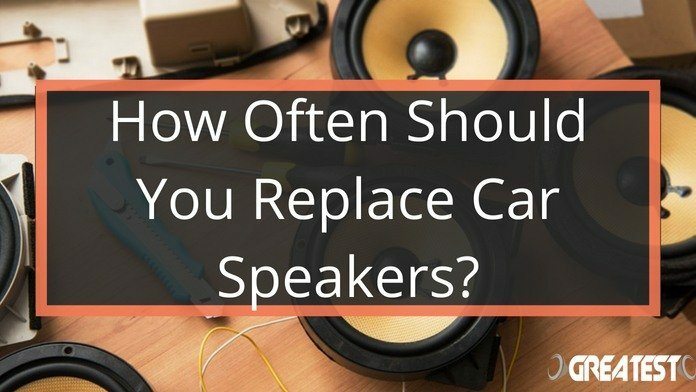 The first disadvantage of using your car subwoofer in your house is that it exposes you to the risk of blowing up your entire equipment, if done wrong or if anything goes wrong. 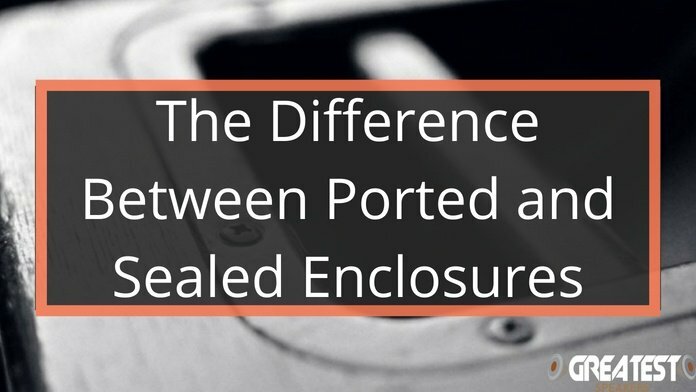 Unfortunately, there is no 100 percent guarantee that everything will go properly, so once you decide to turn your car subwoofer to home subwoofer, you need to be braced to face any outcome. Additionally, there are a lot of things to purchase when trying to make this transformation, so it’s always very expensive in the long run. Imagine spending about $40 just to tailor your car subwoofer for home usage when fairly used home subwoofers are sold for about $50 only? Sometimes, it just doesn’t seem reasonable to be spending that money on this sort of DIY. 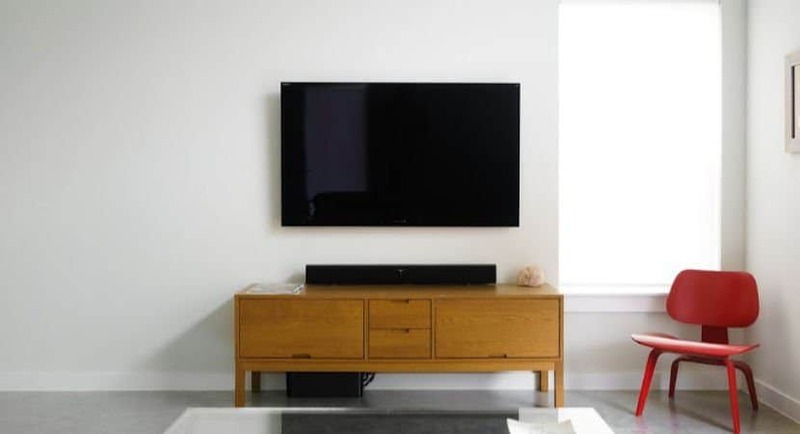 Lastly, you must keep in mind that the quality of the sound that will be generated by your new home subwoofer will be determined by the quality of the materials used, so this can go both ways.